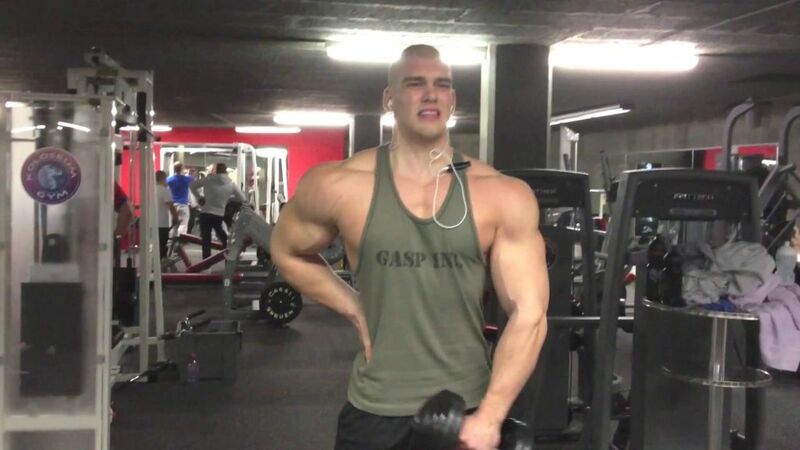 It's imposing to watch him flexing his pumped arms. 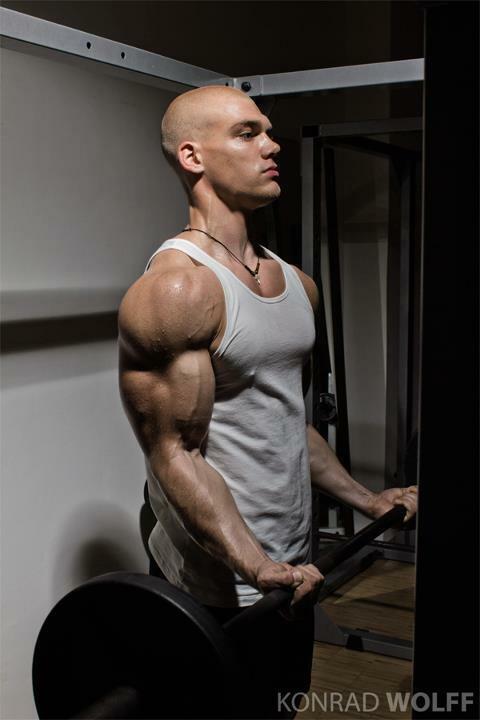 In the first video John Dougherty, a 26-year-old natural bodybuilder and men’s physique competitor, shows his most effective exercises for bicep and tricep. Striking: In his routine John works not only with tools and machines, but also performs exercises using nothing but his bodyweight. 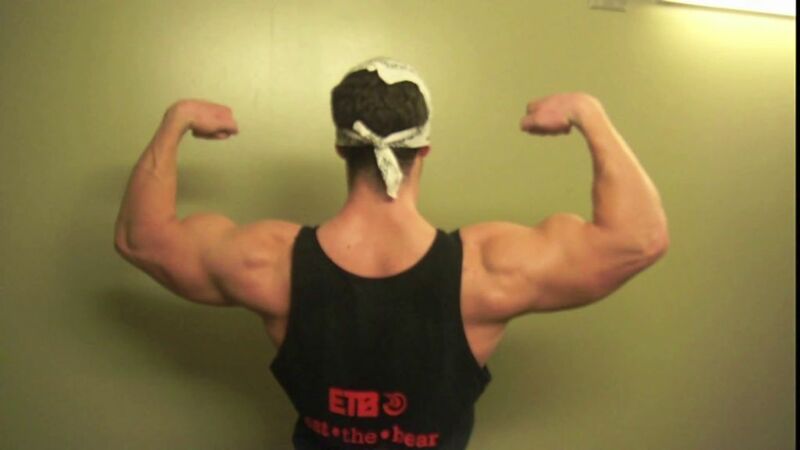 In the second video he flexes his arms (offseason). Phenomenal washboard abs in the sun: After training in the gym, Josh Ohl does sit-ups in the park and tans his ripped body. 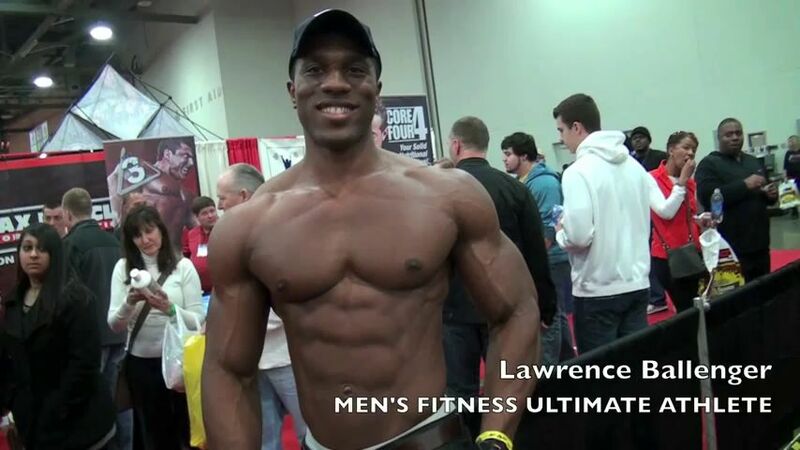 The very popular fitness model has put on some more muscle, as always with high definition. 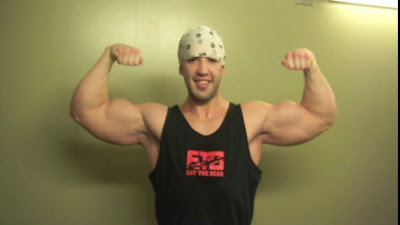 Josh demonstrates his comprehensive workout - biceps, triceps, chest, abs, back - in many new videos on AllAmericanGuys. Additionally a big number of new high quality photos of Josh have been published here on AAG. "I didn't realize how big and fat I was until I saw the video", Shaun laughs and hardly believes his eyes how he looked five months earlier. Since then the fitness model has stunningly transformed and improved his physique: much leaner, more muscular, extremely proportioned. This is the inspiring story of Shaun Stafford, who lost 10 kilos (22 lbs) to win the FAME UK Fitness Model competition. The 27 year old personal trainer from London carried more of a rugby build at the start of 2011, but when he decided to enter the FAME Fitness Model category, he set himself the goal of becoming the leanest he's ever been by getting down to 6% body fat. The new look, combined with the blonde hair, confidence and conditioning that make him look like he'd been dipped in bronze, easily wowed the judges and the audience, and Shaun walked away with the Male Fitness Model title. 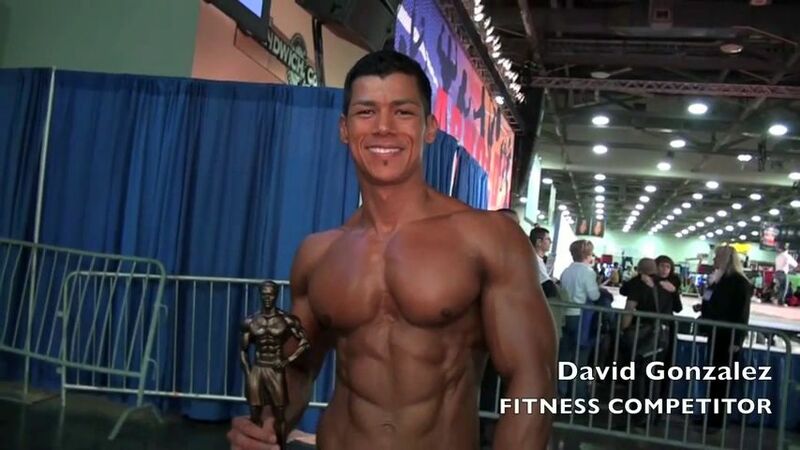 In the video he discloses how he achieved that highly ripped and winning physique. 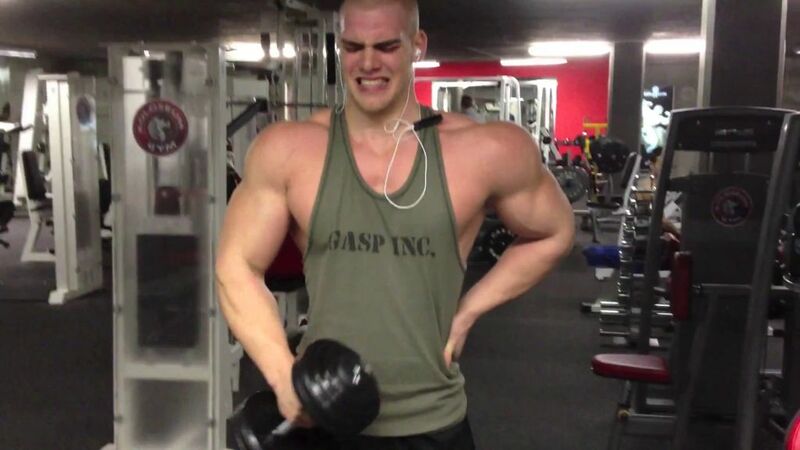 It's his last set of dumbbell hammer curls, and he performs it with the last of his strength. 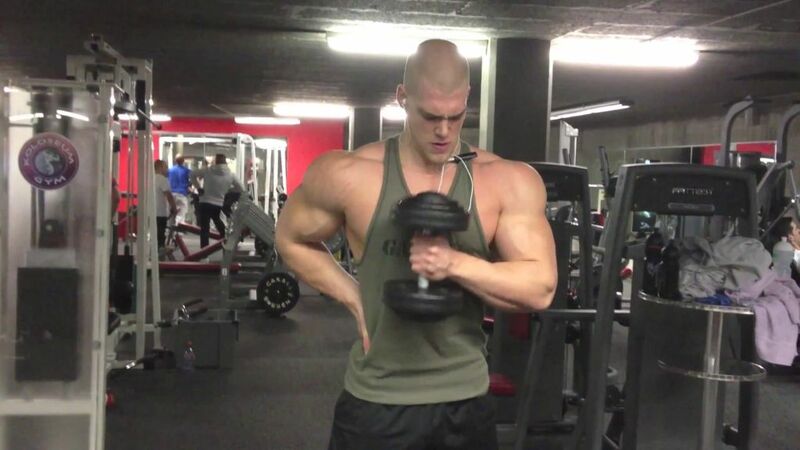 Mischa Janiec, the 21-year-old natural bodybuilder from Switzerland, uses this exercise to finish his bicep routine. The hammer curl works your lower biceps muscles as well as the upper portion of your forearm. 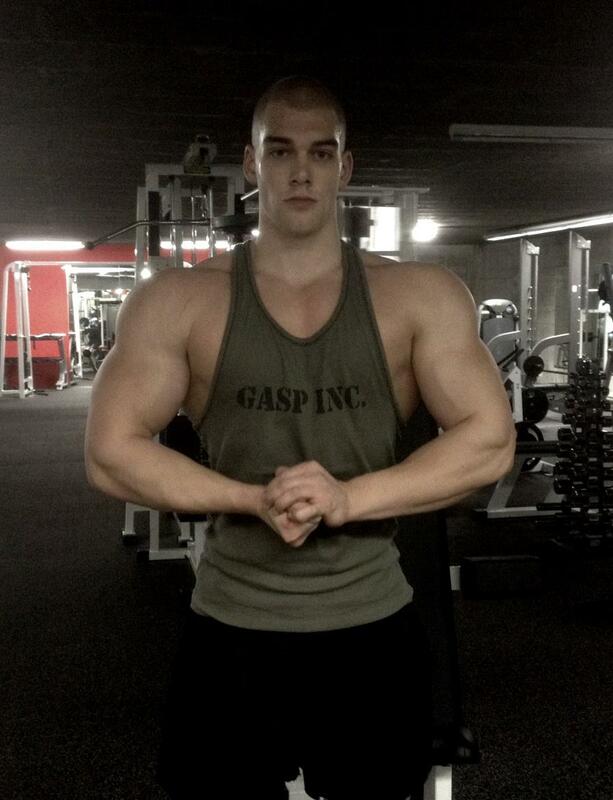 Bodybuilders had better take care. 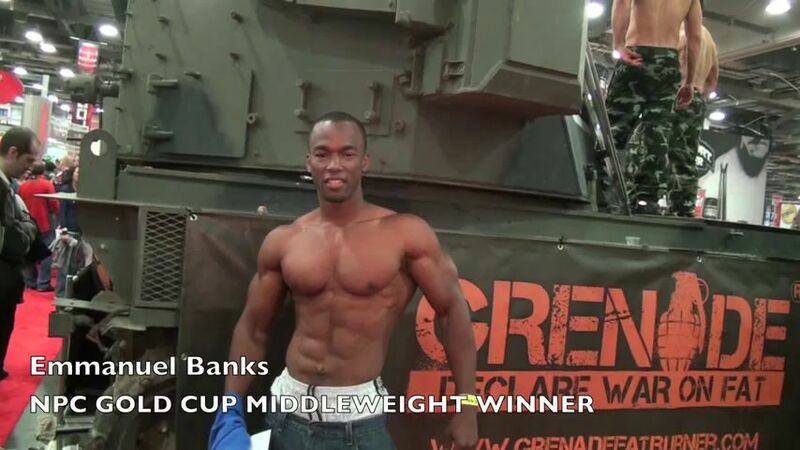 Direct from the Arnold Classic, WBFF Champion James Ellis talks about the growing impact of the sport of fitness modelling. The Arnold show may be known for bodybuilding, but a look around the hall reveals that the fitness model physique was also getting a lot of attention. With more and more competitions providing a platform for the fitness model look, there are plenty of showcases, including a comp held on the Arnold stage, as well as more and more magazines featuring fitness models on the cover, led by the world's most successful fitness cover model, Greg Plitt. 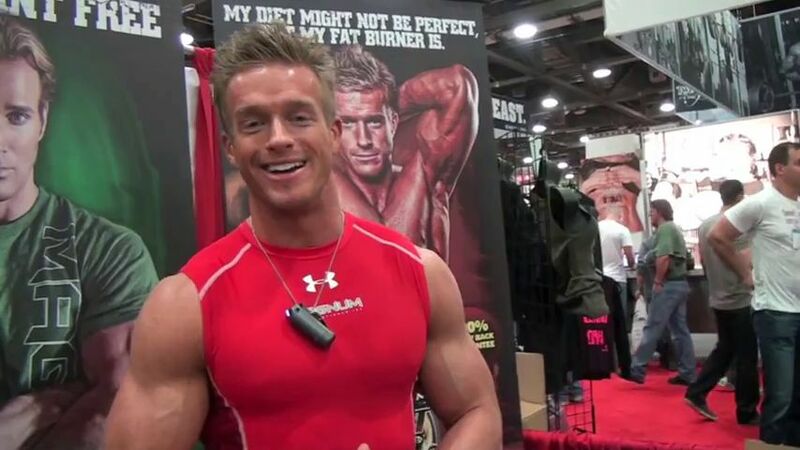 In this exclusive interview, James Ellis, the world's top competitive fitness model, winner of the WBFF, explains why the sport is breaking through. 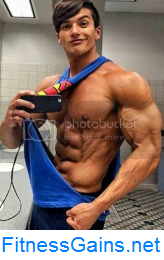 Massive pecs, tight abs, bigger arms: Josh Ohl has put on some more muscle, as always with high definition. 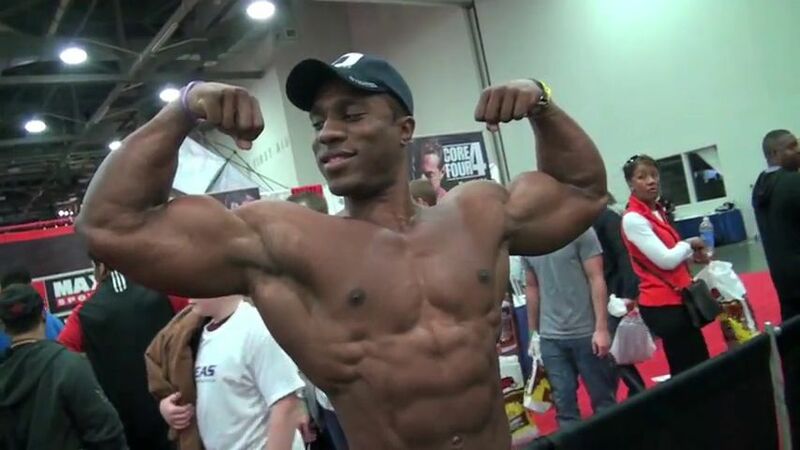 The very popular fitness model demonstrates his comprehensive workout (biceps, triceps, chest, abs, back) in many new videos on AllAmericanGuys. Additionally a big number of new high quality photos of Josh have been published here on AAG. 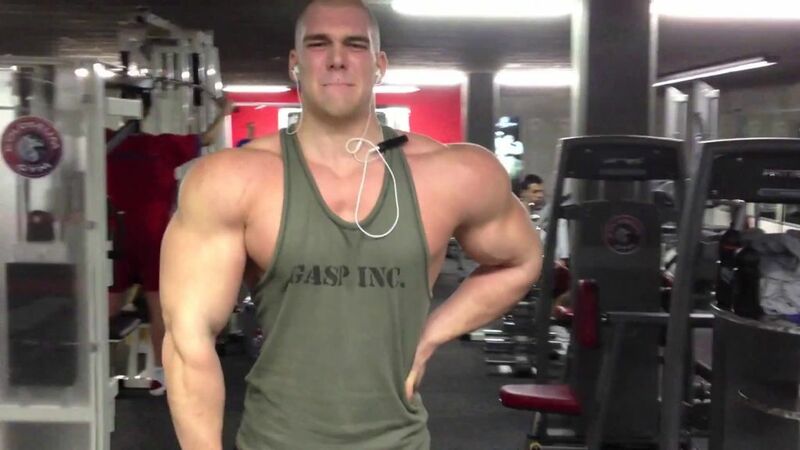 A Musclemania champion prepares for his next competitions and trains two of the most popular muscle groups: chest and arms. In these two videos Rico van Huizen, the 21 year old natural bodybuilder from the Netherlands, performs a wide range of exercises to work his pecs, biceps, and triceps. For his comprehensive routines he uses barbells, dumbbells, machines, and the help of his buddies. 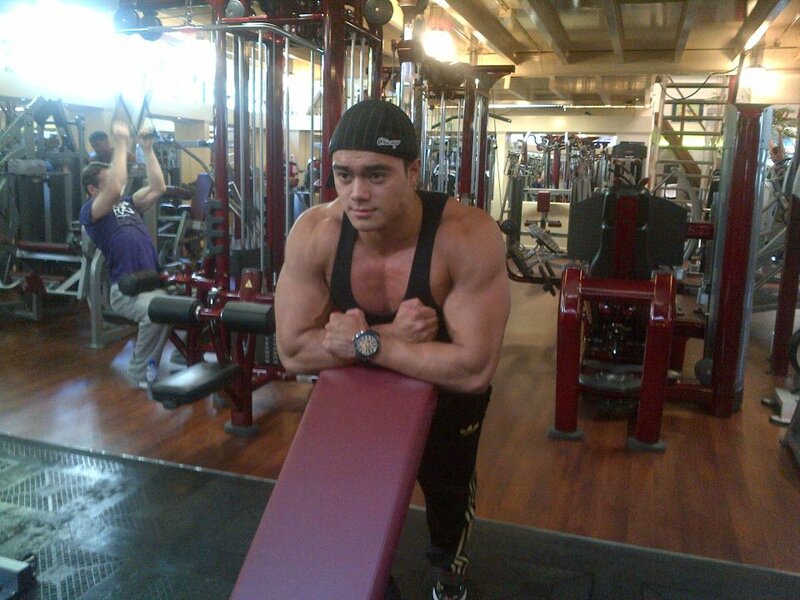 Rico van Huizen will compete at Musclemania Europe (Paris) in October and at Musclemania Las Vegas in November. 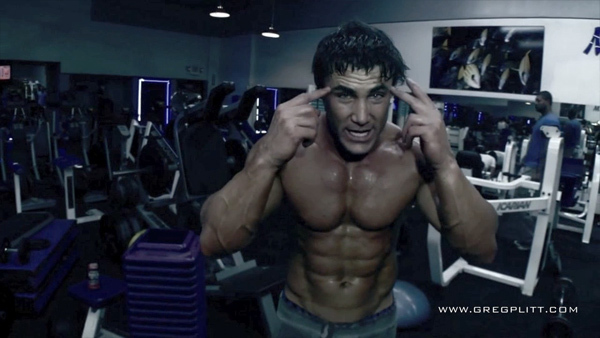 The GregPlitt.com Members Section contains 173 videos, including 50 instructional workout videos. $9.95 a month for full access.